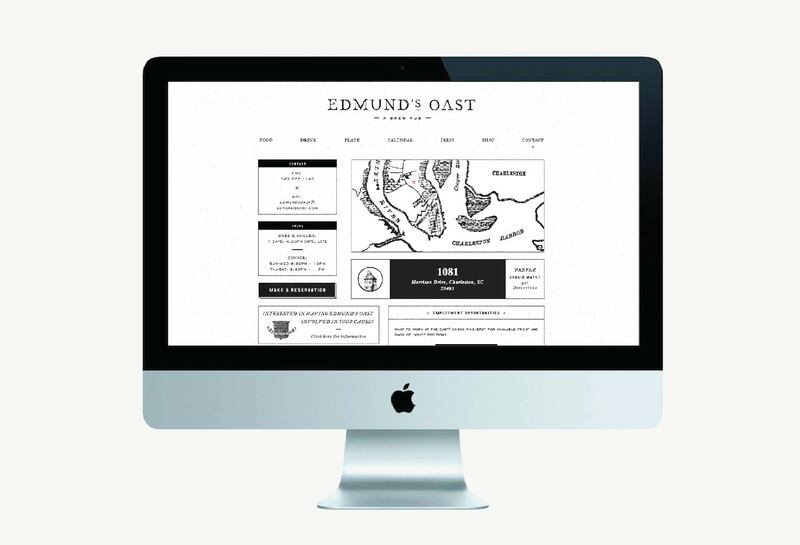 edmundsoast.com « Stitch Design Co.
Edmund’s Oast is now open and the new site we designed and developed for them is now online! 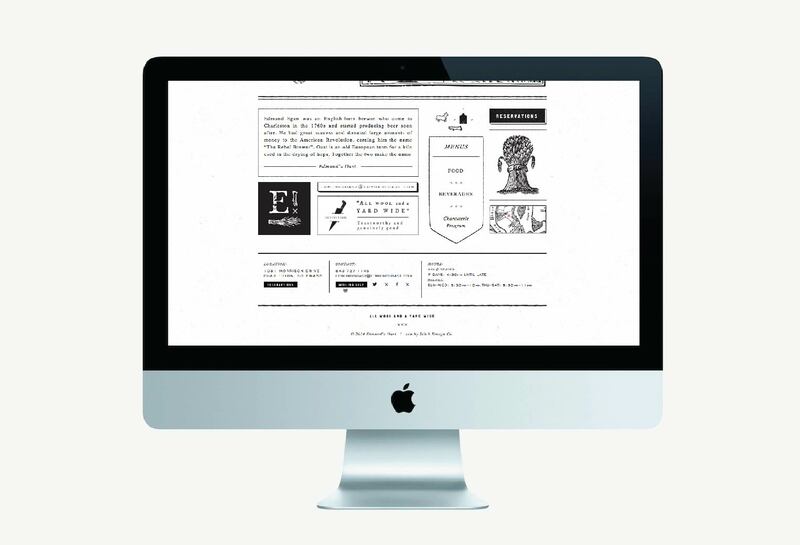 We kept the site primarily black and white with subtle details of red. 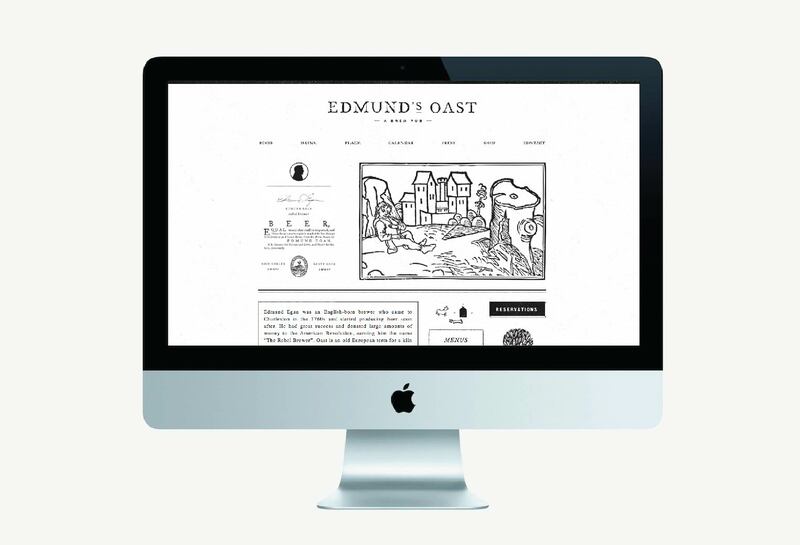 We created illustrations throughout the site to convey the personality of the restaurant and the experience. 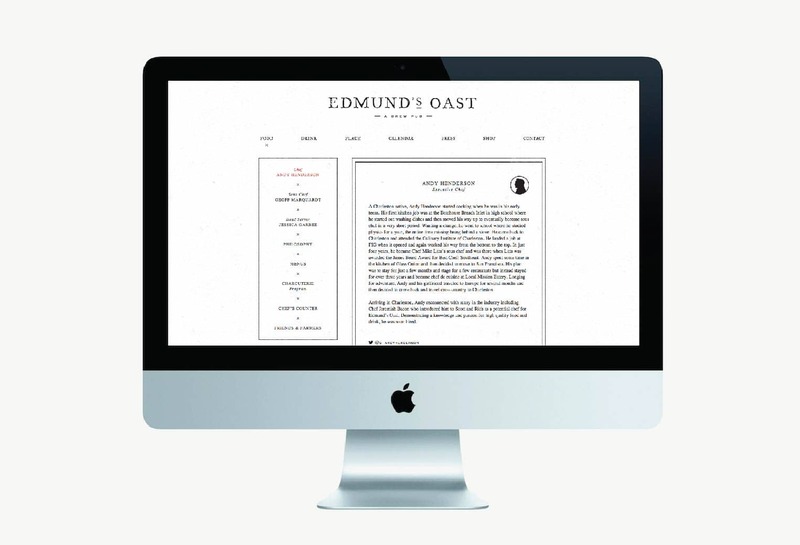 Visit the full site here. See the naming and branding we did for them here.